The new MacBook Pro has been released last month and it brings some subtle new features such as a new design and better performances. 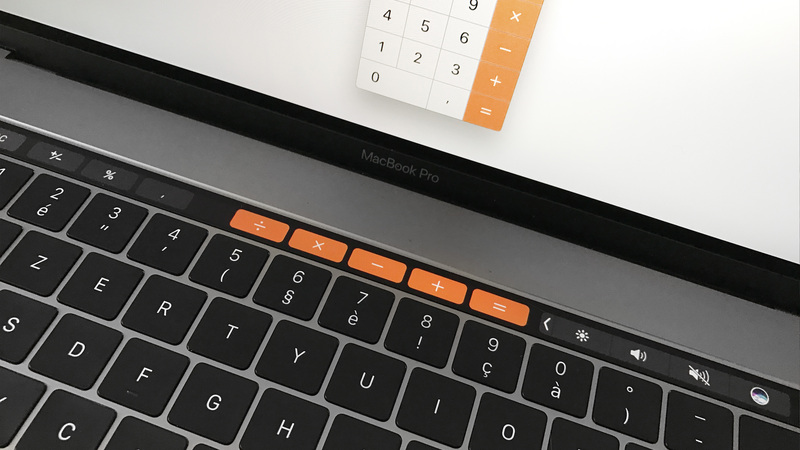 One of the new key feature is the brand new Touch Bar that allows you for instance to use shortcuts within apps or use the Touch Id to pay online. Since it's optional, do you really need it? What does the Touch Bar have to offer so far? Below you can find some of the new features provided by the new Touch Bar. You can use the Touch Id to unlock your session or apps that require a password, and pay online using Apple Pay to make online shopping much easier. There's a lot of actions you can do with the Touch Bar while navigating using Safari. Beeing not a huge fan of this browser, I'm looking forward for Google Chrome to bring an update supporting the Touch Bar. Here the Touch bar allows you to easily switch between tabs and search anything from a website by clicking on the magnifying glass icon. Siri has finally been integrated into macOS and the Touch Bar makes it very easy and straightforward to use it. Whatever you're doing, you can always find the Siri icon on the right part of the Touch Bar to ask Siri about anything. 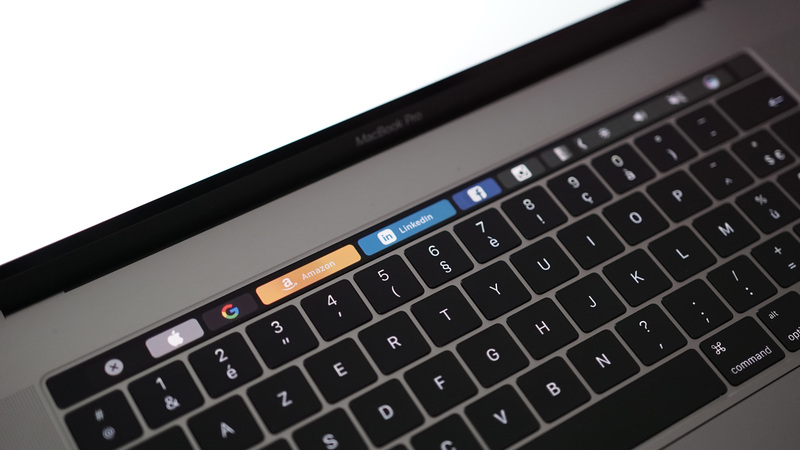 While there's not so much you can do with the Touch Bar using current apps available, software companies are working on implementing this new Touch Bar feature to improve your experience. If you're looking to get the new MacBook Pro, I'd totally recommend you to get the Touch Bar version to benefit even more from the new MacBook experience. Sure you can easily slip your fingers and do some undesired actions, but after a couple of week of using the new Touch Bar, you start getting comfortable with it.